In my last three posts, I’ve written about deciphering financial aid letters. 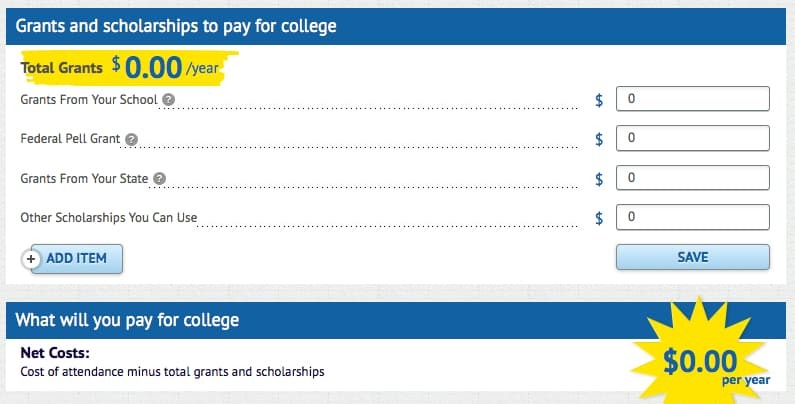 What’s Wrong With This Financial Aid Letter? The federal government has created a model financial aid letter that would dramatically help families interpret these awards, but only about 10% of schools are using them. 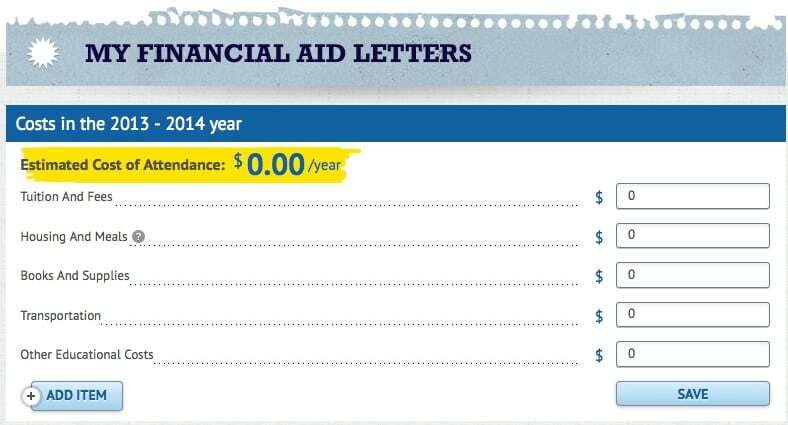 I explain further in this post: A Financial Aid Letter That Gets It Right. Today I want to direct people to a new tool at College Abacus that can help frustrated parents understand what’s inside a financial aid award. 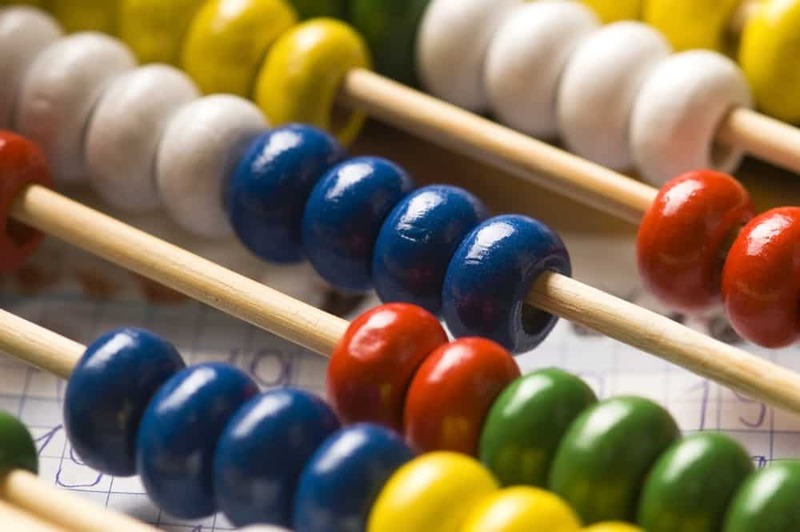 College Abacus, which is a start-up created by two Rhodes Scholars, has rolled out a free online tool that allows families to essentially use the federal shopping sheet even when schools have refused to adopt it. When using the Abacus Shopping Sheet, a parent or student can insert the name of any school into a financial aid letter template that asks for the same data that the federal Shopping Sheet requests. The tool will direct a parent to plug in any grants and scholarships that the child has received and then add the cost of the school including tuition, room/board and books. The shopping sheet will then provide the school’s net cost (after scholarships/grants are deducted). A user can add as many schools as they want into the tool and can then use the shopping-sheet tool to compare offers from various institutions. If you use College Abacus, you should not be confused about what the award letters mean. You will have to register to use the service, but it will be worth the extra step. I think that the efforts to decipher financial aid packages and the real/net costs of college through such tools as College Abacus, Net Price Calculators and the Federal College Scorecard and Transparency are a great help. However, I still find it difficult to determine when the data is including ALL costs (ie books, supplies, travel, etc) or it is just tuition or just tuition and housing/board costs. 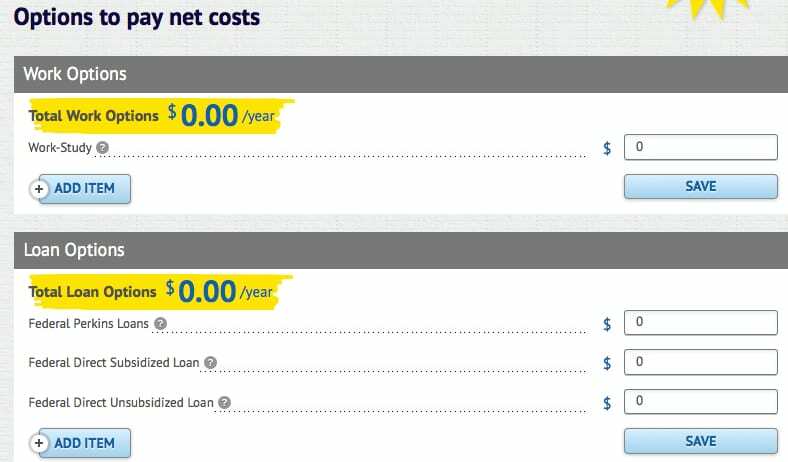 If these costs are not included it could add up to close to 20K over the course of 4 years. In researching schools to apply to that we can afford, I find myself wondering despite the data supplied by colleges if I am comparing apples to apples. And secondly, it does seem that this data focuses on 1st year entering freshman only. So, what are the chances that the net price is the same all four years? I have been told that often to entice students they are offered better packages – yet if they move off campus or change majors or a myriad of other situations the “aid” can drop as well. Is this true? I checked out College Abacus and it will be a great tool, but unfortunately it doesn’t have data for that many colleges yet. I hope they get more colleges added soon so I can recommend it to other parents. The Shopping Sheet tool can be used for any school in the country right now. The net price calculator tool, which is going to be fantastic, isn’t available for all schools yet. They should all be available by September. 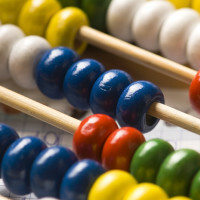 College Abacus, thanks for a grant from the Gates Foundation, is working right now on cracking the code to all the schools — many elite — that use the College Board net price calculator. Thanks for sharing Augustana’s financial aid award template. It’s a great one! I do think, however, that you are in the minority in producing clear, easy-to-understand award letters.